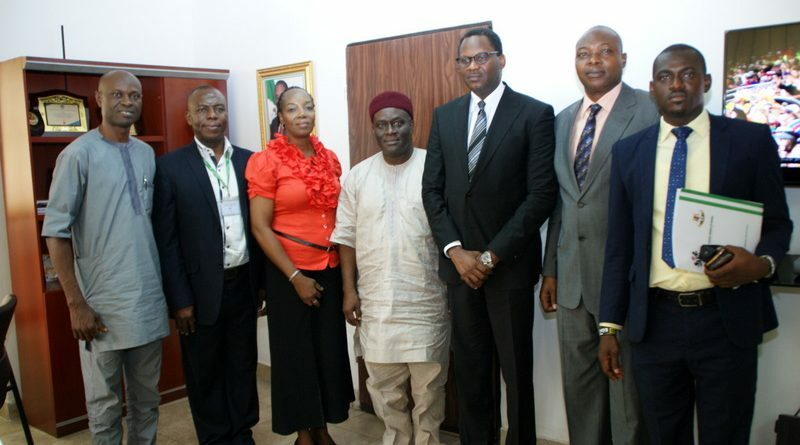 The Director General, Consumer Protection Commission, CPC, Mr Babatunde Irukera has indicated interest in collaborating with the Medical Laboratory Science Council of Nigeria in the fight against quackery and unwholesome practice in the country. 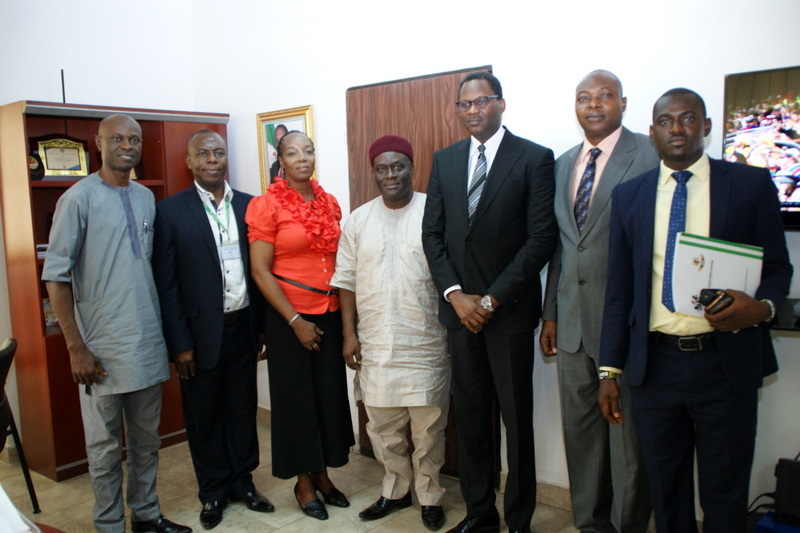 He made this known when the Acting Registrar/CEO, MLSCN, Mr Tosan Erhabor paid him a courtesy visit in his office in Abuja on Tuesday, February 27. 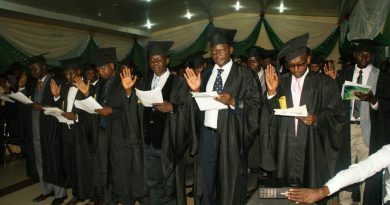 Irukera, however, urged the Council to sanitize its area of influence and also involve all the stakeholders in the industry in the fight against quackery and unwholesome practice. 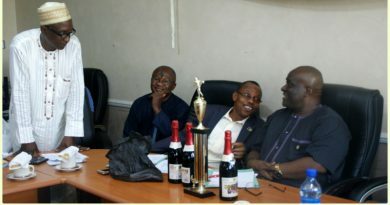 Be in control of your space and take the accolades that come with it, people can only take you seriously when you make someone accountable for their misdeeds, because without making someone a scape goat, that will not happen, he said, adding that wrong diagnosis had, regrettably, made Nigeria a laughing stock in the international community. 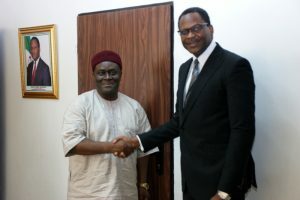 In his remarks, Mr. Erhabor said the reason for the visit was for the Council to extend a hand of fellowship to the Commission and to collaborate with it in its efforts to rid the country of quackery and unwholesome practice. 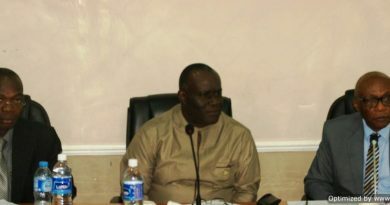 The Acting Registrar noted that It is the duty of the government to protect its citizens from any form of harm as it affects their health, and that the two agencies have similar visions that are tilted towards this goal, he said while inviting the commission to be part of the inspection team of the Council by sending representatives to the exercise that is billed to continue from April this year.